Huawei held an event in New York yesterday to show off its new MateBook 2-in-1 device, which the firm originally announced at Mobile World Congress. 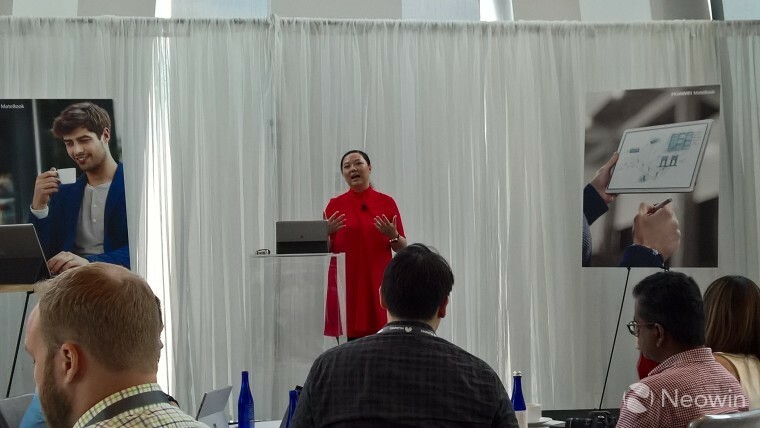 The head of marketing for Huawei, Yanyan Ji, was also clear to note that while it has been wildly successful in other regions, Huawei simply isn't a well-known brand in the United States. Indeed, it plans to change all of that. 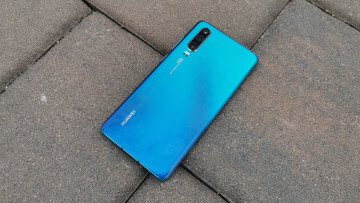 Huawei is the third largest smartphone vendor in the world, yet most of us in the US don't even know someone that uses them. According to Yanyan, it's also the fifth largest tablet vendor, but of course, the same can be said about that. Of course, there are now premium Huawei devices that are sold in the US: the Google Nexus 6P and the Huawei Watch. 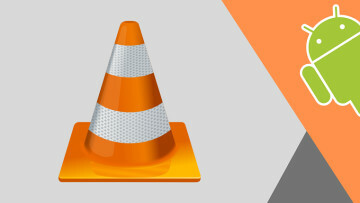 While both devices were praised by reviewers, this is likely not enough to penetrate a saturated US smartphone market. Huawei plans to offer premium devices in the United States in an answer to the stereotype that Chinese companies produce cheap, low end devices. Part of this strategy is a consistent design language. 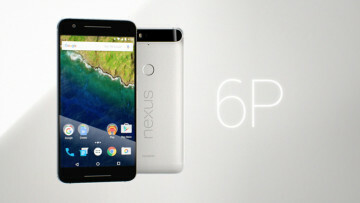 You'll notice that from the Nexus 6P, to the Watch, to the firm's latest MateBook, the designs all look similar. Of course, the MateBook is part of the strategy as well. 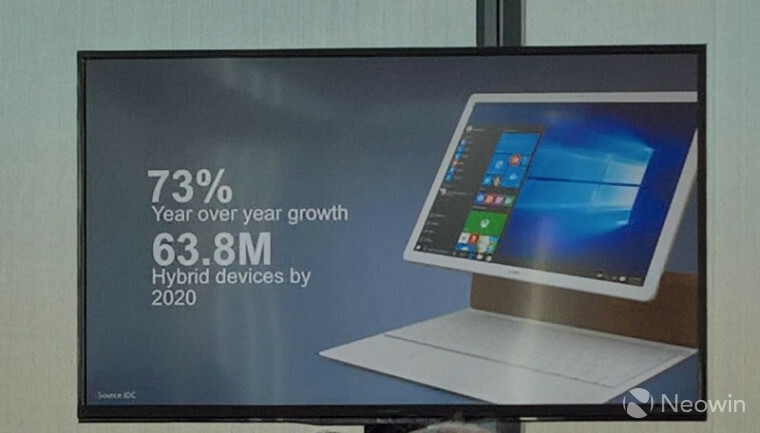 The company was quick to note that both the PC and tablet markets are in decline; however, the 2-in-1 market is growing at a rapid pace; 73% year-over-year, according to IDC figures cited by Huawei, shown in the slide below. It was also predicted that there will be 63.8 million hybrid devices by 2020. The MateBook is the company's first shot at a Windows 10 device, and if yesterday's event was any indication, there will likely be more to come as Huawei embraces its plans of penetrating the US market. 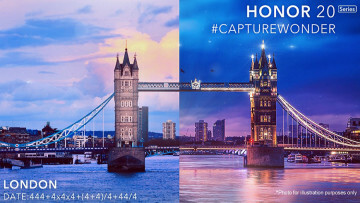 Do you think that Huawei's efforts will be enough to penetrate the already-saturated US market? Let us know in the comments!